The Outdoor Media Advocacy Group (OMAG) announced that Kantar Media will be releasing a nationwide advertising expenditure report for out-of-home this month. The initial report will feature billboards in selected national roads, central business districts, major commercial establishments and transit hubs in key cities in Luzon, Visayas and Mindanao. 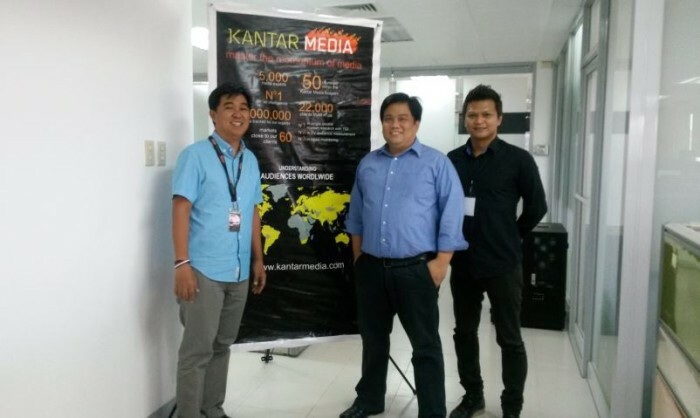 “The coming Kantar report is a truly positive development for OOH in the Philippines, and we are glad to be able to announce this during the AdSummit,” said OMAG President Darmo Castillo, general manager of local OOH company HDI. SingPost is aiming to become one of Southeast Asia’s leading e-commerce powerhouse. Here's how it is realising that goal. .. Suspending its services in Taiwan comes amid push-back in many markets. In the US, CEO Travis Kalanick has also announced his resi..